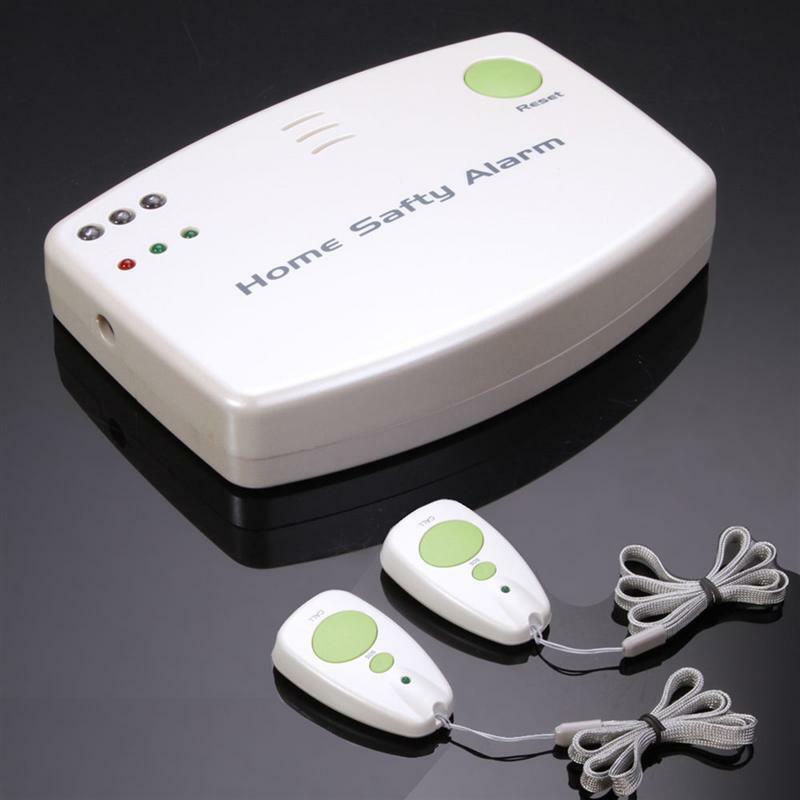 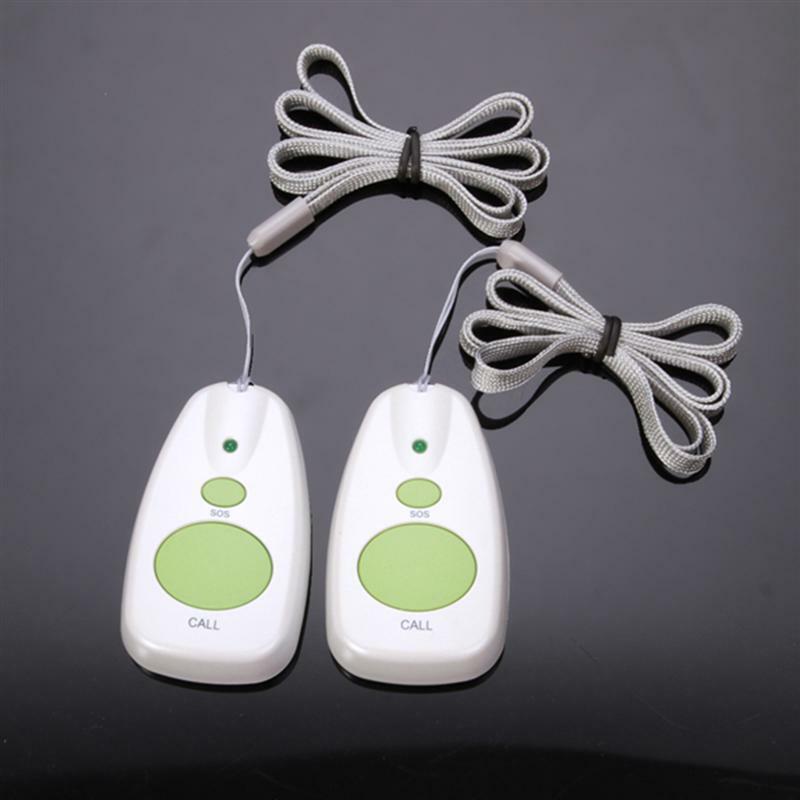 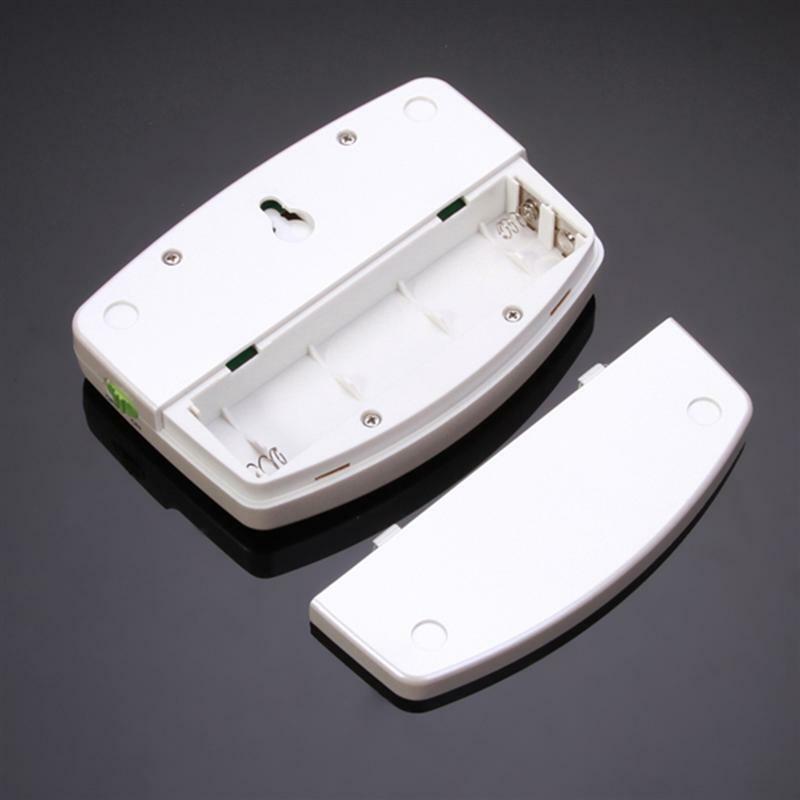 - Main unit receives and recognizes who is calling and the urgency from different sound and colored light signals. 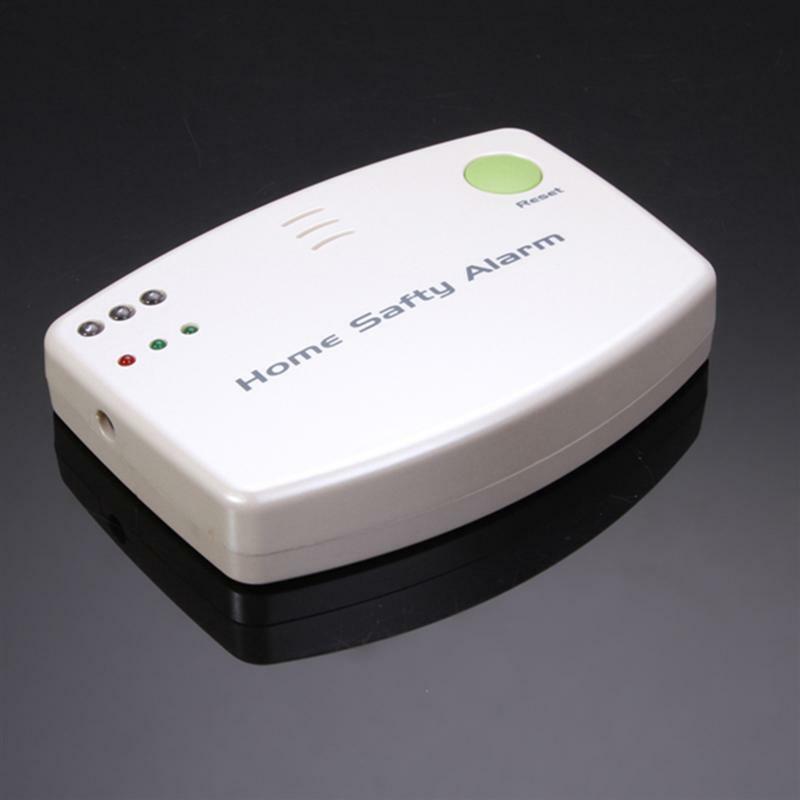 - Caller can choose between a regular call signal or a panic alarm. 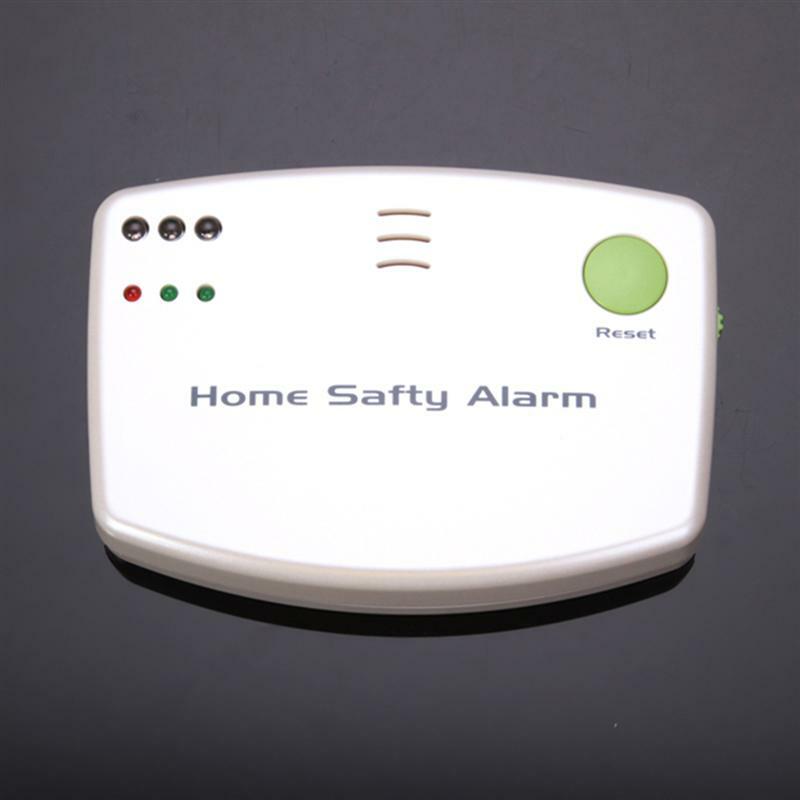 - Quick reset button on main unit to cancel the call or alarm.